Do Voicemail or Written Messages Work Better for You? 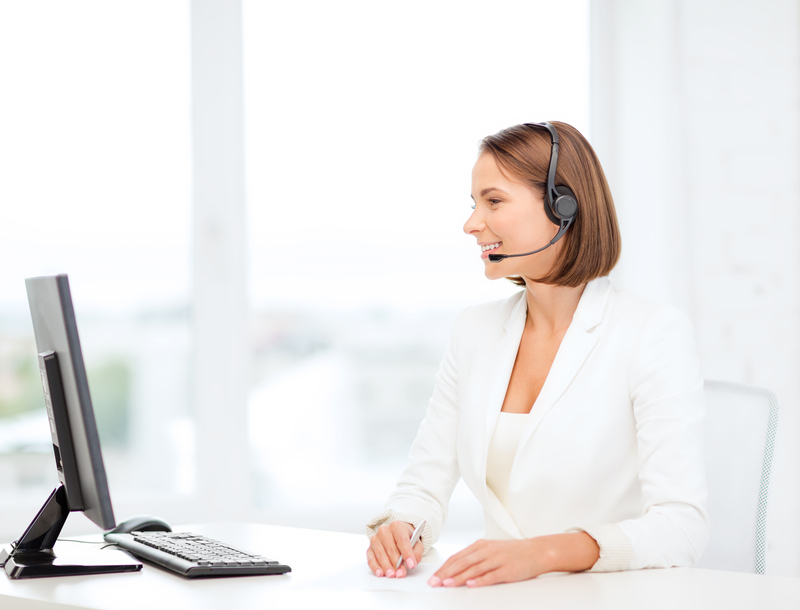 So you have a great new receptionist (or virtual receptionist service! ), and now it’s decision time. Do you want your receptionist to take messages, transfer calls to voicemail, or offer callers both options when you’re not available? Choosing the most efficient way to ensure your messages get to you in a timely, convenient manner is a constant dilemma. Consider the following. Is it easier for you to listen to voicemail messages or read them on-the-go? It depends on whether you keep your laptop or smartphone handy, and whether listening to a message is a reasonable option. 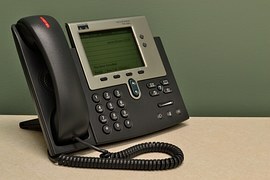 If you’re a lawyer or solicitor and you are in court, for example, you may not have the chance to listen to voicemail. However, you can probably access your email and discretely check for new messages. Conversely, if you’re driving, reading an email is definitely not an option, so listening to your voicemail is best. Voicemail allows people to talk candidly. If you value that openness, voicemail might be best. On the other hand, if you need to gather a key piece of information from your callers (an email address, for instance), a receptionist can gather and confirm that info each time. People may forget to leave it on voicemail, even if your outgoing message contains a reminder. Generally, an email will be there as long as you want. Most systems can hold a lot of old voicemail before getting bogged down. Having said that, with some smartphones, this involves remembering to “re-save” them, as they will only be saved for 7 days. Sorting and searching is also much easier with email, so it’s a great way to go if you need to hang on to many messages. Whether your preference is voicemail or written messages, at AnswerConnect we can offer you a wide range of message-taking options that will perfectly match your needs. After-Hours Answering Service & Appointment Setting. Here at AnswerConnect we understand that the world never sleeps. Business is done in many different time zones. Unfortunately, technical faults don’t just happen in normal business hours, customer need support to be there 24 hours a day, 7 days a week. AnswerConnect’s live answering service is there to take and pass on business messages. We reassure customers that their issue is being listened to by a real person and the confidence that it will be dealt with promptly and properly. These are just a some examples of what our answering service can do. You no longer have to miss calls! With our seamless, integrated technology, we not only do the basics well, we do the complicated stuff well too! Our state-of-the-art answering service can also set appointments for your business using our own appointment setting system, Setmore. From Construction and Roofing companies, to Medical and Therapeutic services, we can book estimate appointments, consultations and more. So whether you are a large company looking to free up admin staff to carry out other duties, or a small start-up business needing help to manage your diary, we can help. Lower costs and raise productivity by contracting out to an answering service. Instead of paying a full-time receptionist 24/7, our shared answering service model offers a pay-for-service solution that fits the needs of all business types. Our shared staffing arrangement equals lower costs for your operation because you’re only paying for time spent working on your behalf. Your reception team is then able to devote 100% of their time to the people in front of them and the business of running a busy office. Let us change how you do business for the better today. 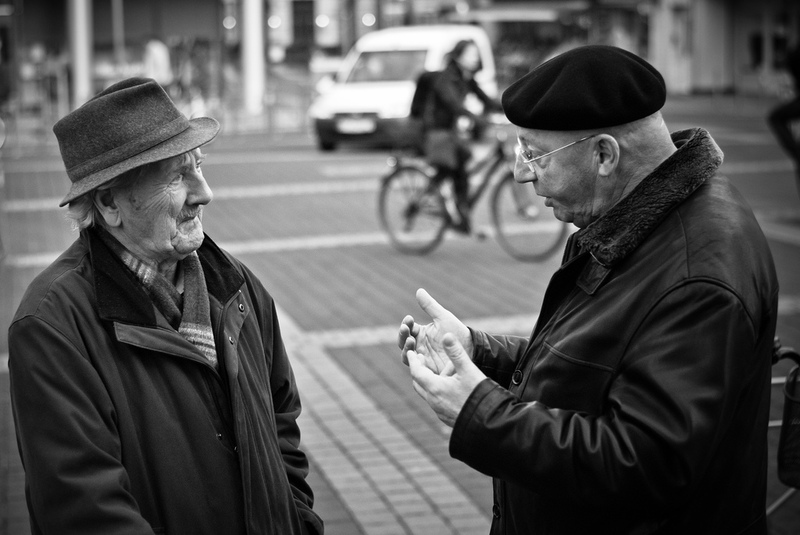 Having someone to speak to on the front line is probably the most important part of a professional business. It can be the first point of contact for new and existing clients. A voice that represents the company and can make or break the callers opinion of that company. There are numerous reasons why someone would call a business, and they can be in just as many different states of mind. Having an answering service who can deal and help with all the calls is something that every company should have. There are many occasions when the callers cannot reach the exact person they wish to speak to or get the information they want. Having an answering service that can use their experience and knowledge to help and assist clients in the best possible manner is what our service can provide. There are also times when call volume can result in the loss of a potentially valuable contract or bring business grinding to a halt. This costs more money, resources and manpower and can hinder a project or upcoming event. An answering service is required to maintain the smooth flow of a business. It keeps both the customer and client up-to-date with all and every situation that may arise. 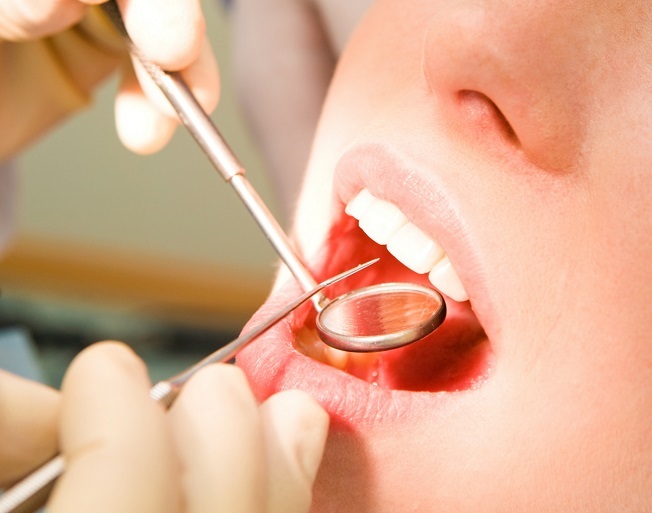 It is vital to the running of a professional service to maximise its full potential. At AnswerConnect we can offer you many different options for your answering service. We offer E-mail and Web-chat support too. 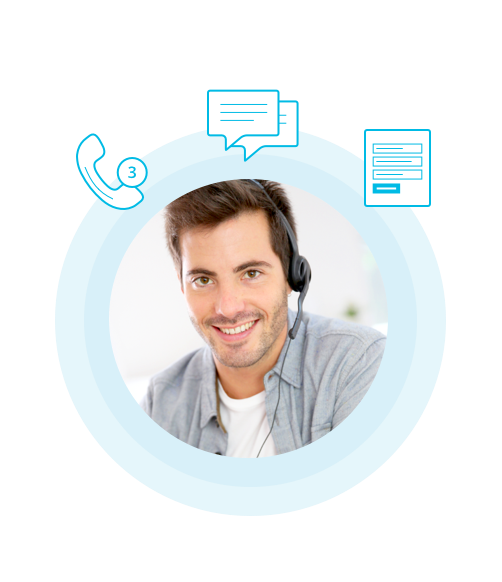 We will tailor your answering service to match your needs so that you will never miss another call, email or web-chat connection. AnswerConnect is here to help, resolve, instruct, direct every caller in the best possible way. We are the eyes, ears and voice of every company. From architects to project managers to suppliers, contractors and clients, there are many facets of the construction industry for which an answering service would be essential. Everyone knows how important it is to be kept up-to-date with information and progress in the construction trade. 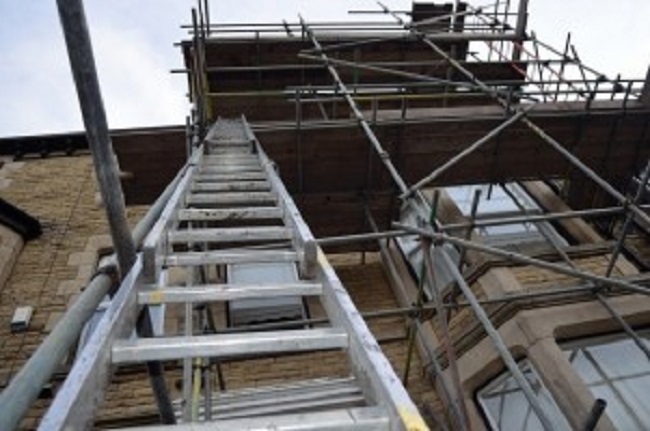 Just one missed rung on the ladder can set a construction project back by weeks or even months. The cost can run into thousands simply because one message was not delivered to a key person. How could AnswerConnect help run your construction business smoothly? We can relay vital information from the architect to the project manager, client and contractors. Up-to-date information from contractors on work progress, supplies needed, delivery times of materials and constant contact with the client. Keep every type of contractor aware of who is doing what, when, why and where. Book diary dates and schedules. Screen calls & switchboard services. This would be a benefit for everyone, from Apprentice to Architect, from Site Worker to Surveyor. It would also help outside sources including council, planning permission and utility companies. Having a virtual receptionist as a central point of contact to take inquiries and messages keeps every person up-to-date with the latest information. Whatever field of construction you are in, you know the pitfalls of day-to-day emergencies: illness, holiday traffic delays and many more. Our Attendance Line Service will notify the right people if anyone is unable to attend work or can’t make it in on time. Additionally, having our log in/log off registration will keep an accurate record of all people on your construction site. It is vital that everyone is kept informed. One missed piece of information will cost time and money. It is not a matter of if you can afford to have this service, it is a matter of if you can afford not to! I think that an answering service like ours at AnswerConnect fulfils a sense of nostalgia that is felt nowadays about ‘how things used to be better’. We long for things to be like they ‘used to be’ – simple, personal, genuine. Well at AnswerConnect we combine the modernity of the technological present with the personality of the business past. The way we work is the future! This may be a bit corny, but in today’s world, a connection seems to mean that you click the “like” button on someone’s Facebook or Instagram, or re-Tweet a comment instead of building genuine, person-to-person relationships with one another and connecting on a real level. We have become so obsessed with immediacy and technology that we seem to have left the art of human conversation behind us. For many businesses nowadays the highest level of human interaction one experiences is hearing the recorded words “Please leave your number and we will get back to you as soon as possible.” Did you know as many as 75% of callers who reach voicemail simply hang up, and 85% won’t try again? We yearn to speak with people. It gives us peace of mind when handing over payment and can often be the difference between us choosing one company from another that offers exactly the same service or product. If you’ve ever seen the show Mad Men, the lead character, Don Draper, uses an answering service for his office calls. Phones may have worked very differently during the era that Mad Men takes place, but the importance of a personable, reliable service is something that is a fundamental reality – even in the fiction of such a show. With the numerous services we offer above and beyond our competitors, our seamlessly integrated technology and strive for creating lasting and meaningful relationships with our and your clients, we feel that should be enough to excite you. If this isn’t convincing enough the fact that Don Draper used an answering service should do it. Come and speak with us at AnswerConnect and let us help you rediscover the lost art of actually talking with people! Support your business with AnswerConnect’s Virtual Answering Service, so you need never miss another call. Question: Are you are missing out on business because you can’t manage the volume of enquiries you receive on a daily basis, but can’t afford to add to your in-house team? Answer – Connect with us. AnswerConnect can give you a competitive, cost-effective solution. Your virtual answering team will be there to answer your calls, liaise with your clients and capture your leads, whenever you need us. Question: Are you missing vital calls or opportunities because clients or customers are calling you “out of hours”? AnswerConnect keep you open for business every day of the year, with 24-hour service. Day or night, your callers will always be answered by a real person who can help them book an appointment, make diary entries, process and take payment for orders, answer questions or simply to take a message or lead detail. Whatever your need, we can meet it. We will endeavour to learn as much about your business as we can before we start taking your calls. When you setup your account with AnswerConnect, we will find out how you answer the phone, what your callers expect from you, and what your team are able to do when they have a caller on the line. If a virtual answering service is what you need, get in touch with us today and change how you work for the better! At AnswerConnect we’re all about those two things—answering and connecting. With our highly trained, professional and friendly staff on hand 24 hours a day, 7 days a week, your clients never have to receive a busy tone or voicemail again. And for us, that’s the first step in connecting with people. The joys of technology mean we can communicate more quickly and easily than ever before. But as humans, there’s nothing more personal than speaking with someone—even if it is solely to leave a message for someone to call them back. We place so must trust in computers to store and locate information, to manage our emails, our diary and our contacts, but when it comes to business we still are more likely to trust the words coming from another person’s mouth over those written in Arial 11 before handing over money. And that’s why, in our fast-paced society where instant messaging and one-click shopping are king, missing a call really does mean missing out on business. Well, never again! We have a dedicated team of UK associates on hand to make sure your calls are always answered and clients get the personal service they desire. And call answering is just the first step in the marathon of services we can provide to improve how you do business. The personal service we deliver, in collaboration with our seamlessly-integrated technology, allows our agents to remotely take orders, process payments, schedule/re-schedule/cancel appointments, transfer calls, web chats and much more. In fact, for a fraction of the price of an in-office employee we’re able to do almost everything they are—except make you your morning brew, that is. This remote working model is not only more financially viable, but also allows us to recruit from a talent pool that isn’t restricted by location. From Dundee to Dagenham, Bristol to Belfast, we can reach out to prospective employees that are, on average, more qualified and experienced in customer service than our competitors. We pass our financial savings on to them and on to you, which leads to satisfaction all round. All of this whilst reducing our carbon footprint and encouraging sustainable living, which makes us feel great. So for a personal, greener, cheaper and reliable service that puts people first, call 0800 802 1069 and change how you do business for the better. Sign up to our 24 hour UK Call Answering Service today! Remote PA, Virtual Assistant, Outsourced Reception…here at AnswerConnect we refer to our agents as Client Experience Associates because they specialise in giving the best experience possible to your clients.Whether that is simply by answering calls and taking messages or through a wide range of other services that we offer above and beyond our competitors, our associates are focussed on customer satisfaction. PA’s have always been the heart and soul of a business. Whether it’s managing the diary, capturing that first lead before transferring it on to the relevant department, appointment scheduling or even just providing the appropriate core information to clients, a PA’s role in the office has always been pivotal. We at AnswerConnect believe in this traditional model but with a modern twist. 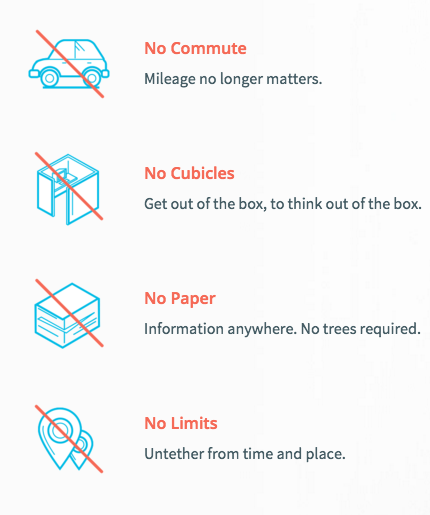 With our seamlessly integrated technology, our people can take care of all of these tasks, and more, at a fraction of the cost of an in-office employee. We believe that work is what you do, not where you do it, and we’re on a mission to change how the world works. At the core of this is our commitment to People and the Planet. By choosing AnswerConnect, you will be making a change for the better. Commuting no longer has to be a necessary evil—by using a remote workforce we give our people more time to be with the people they love, doing the things they love, thus making for a much happier and more fulfilled team. At the same time we’re dramatically cutting the carbon emissions and petrol usage of our staff, not to mention the energy consumption that we save by not housing our staff in a cubicled call centre. But it’s not all about being green—after all, we are a business. We pass these financial savings onto you. Our remote workforce allows for reductions in overheads which we, in turn, pass on to you. These savings mean we are able to source a higher quality of staff from a talent pool that is not restricted by location. Our people are our business. Our people are great. Our people can be your people too. Are you ready to change how you do business for the better?